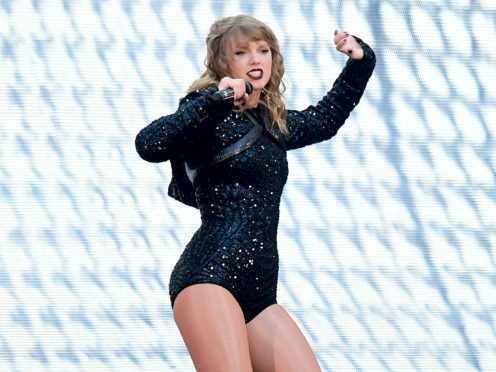 The US pop star – who is on her Reputation Stadium tour – posted a picture on Instagram showing Polaroids of herself with the music superstar and the Harry Potter author. Both celebrities had been to see Swift during the London leg of her tour. The Shake It Off singer wrote: “I’m so grateful for these women, for the words they’ve written and the worlds they’ve created through their art. Swift has met up with other famous faces since she hit the road. On Friday, Niall Horan joined the singer on stage for a duet of his solo hit Slow Hands, and on Saturday she brought Robbie Williams out to perform Angels.